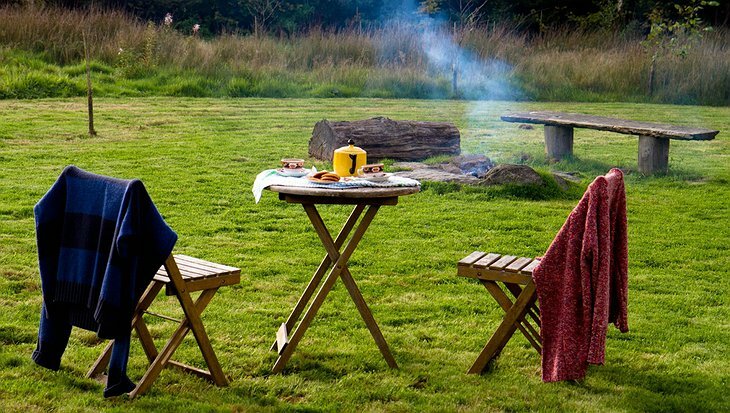 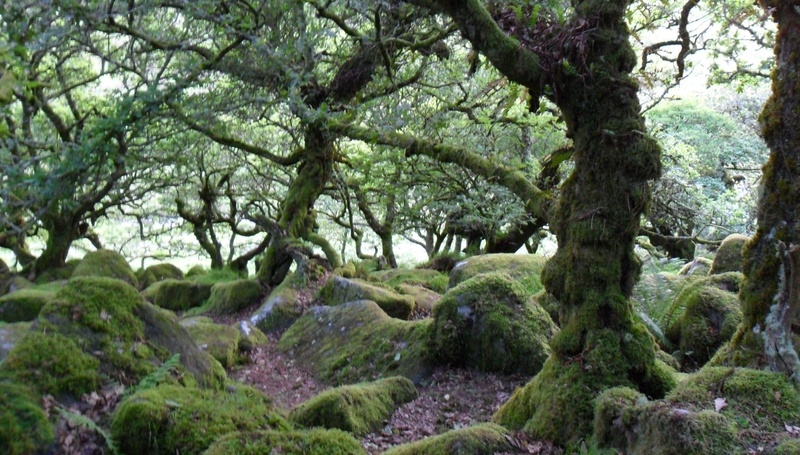 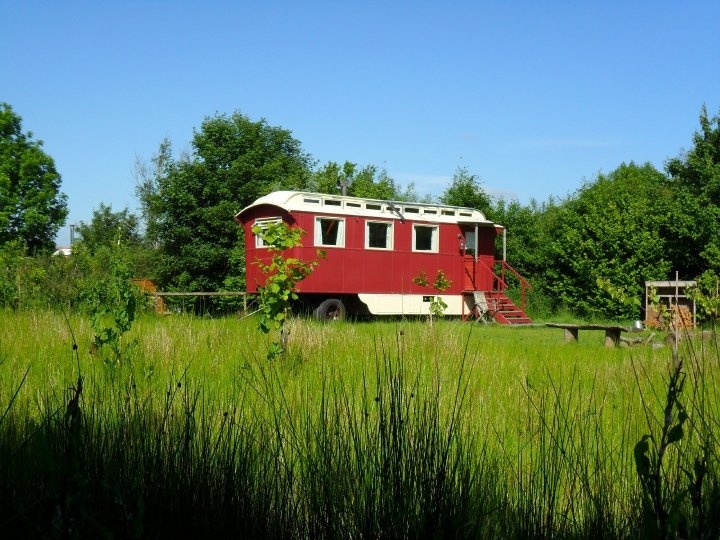 Self catering holidays in England. Not the most attractive proposition is it? 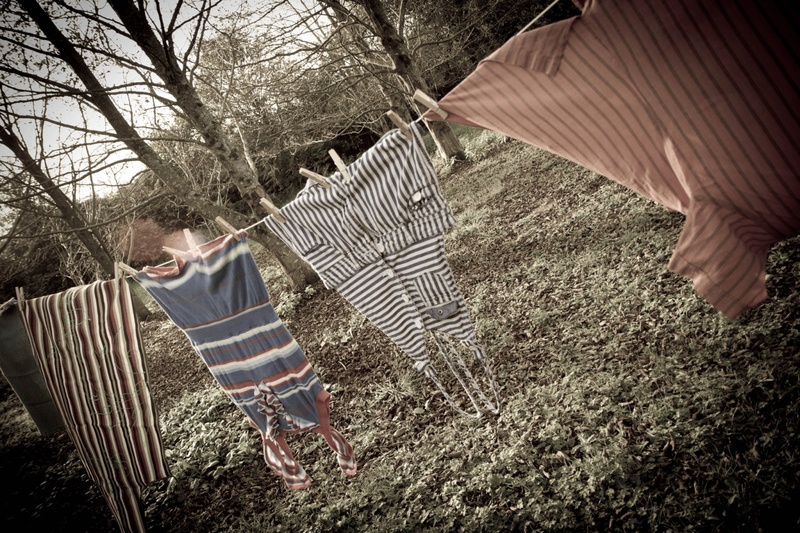 You’re probably thinking of rainy campsites and the horrors to be endured in the communal shower-block. But there are some amazing experiences to be had if you know where to look. 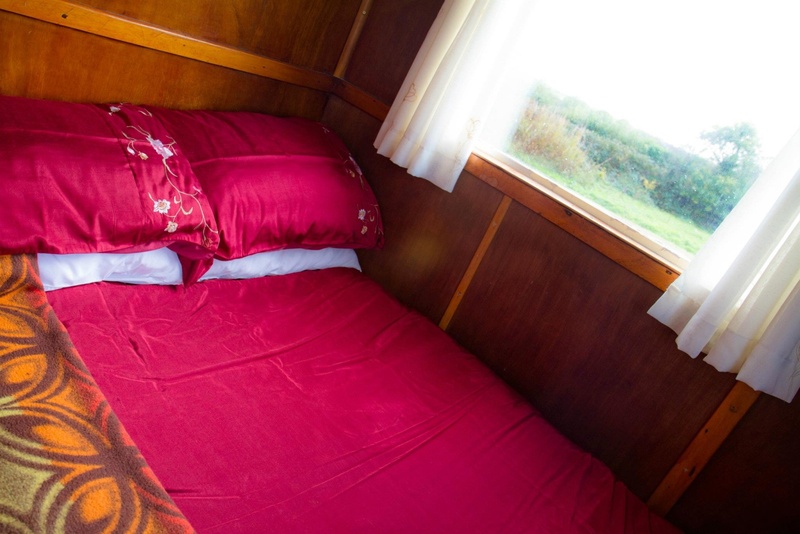 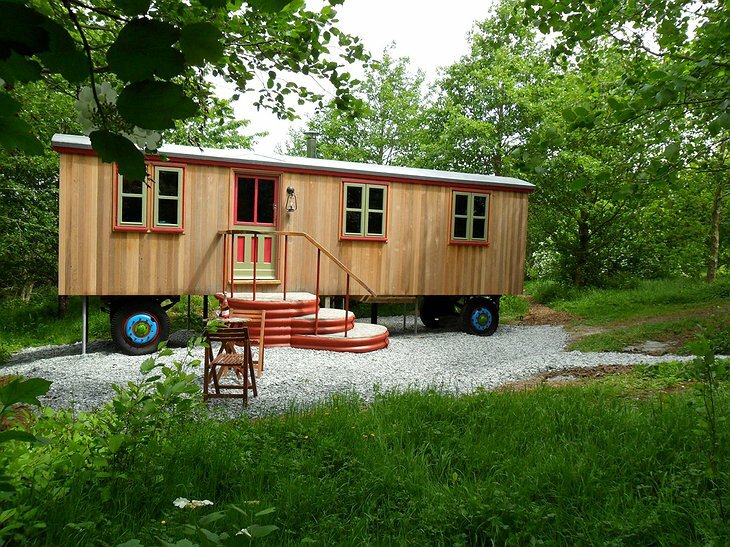 Take, for example, “Quirky Holidays” in Cornwall, England and their selection of traditional gypsy-esq caravans and cabins. 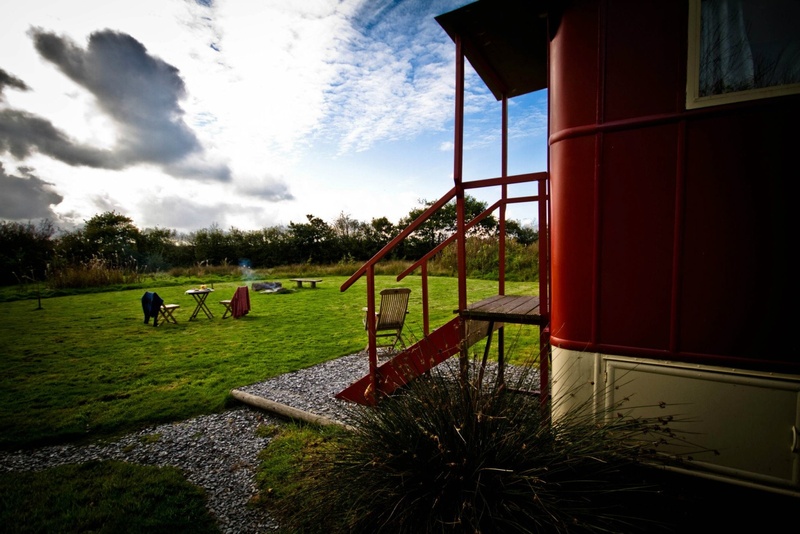 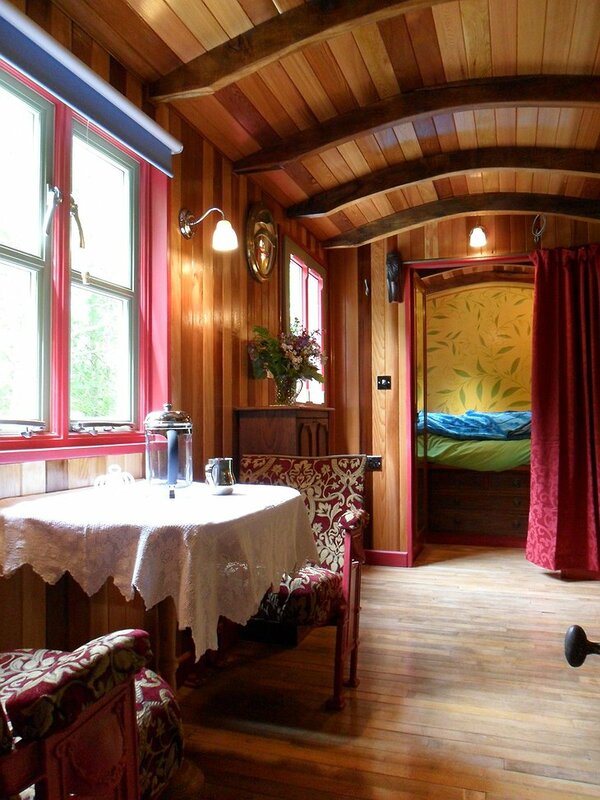 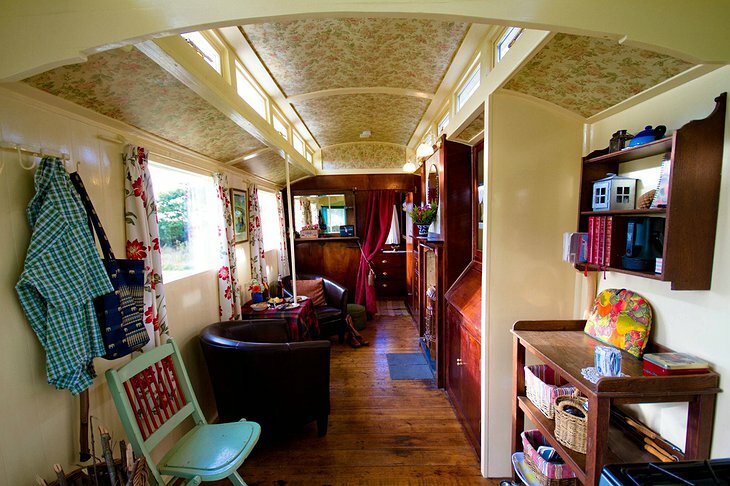 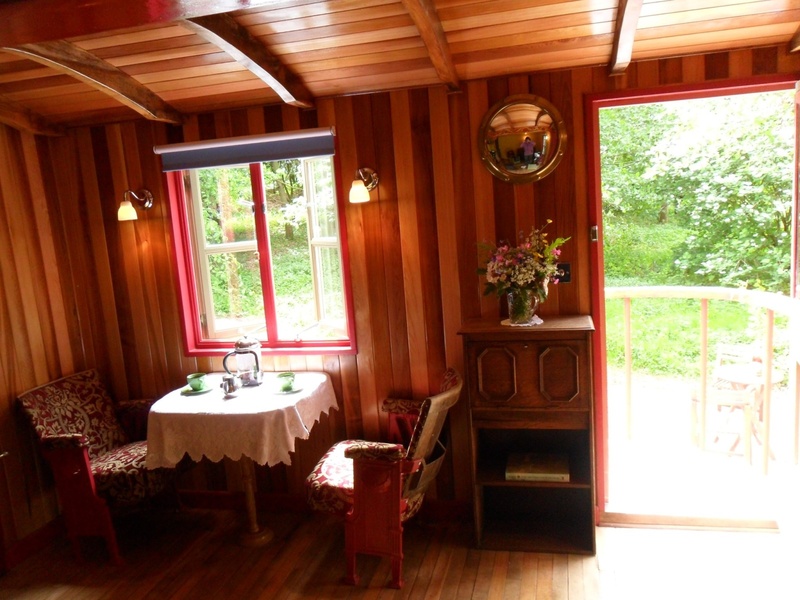 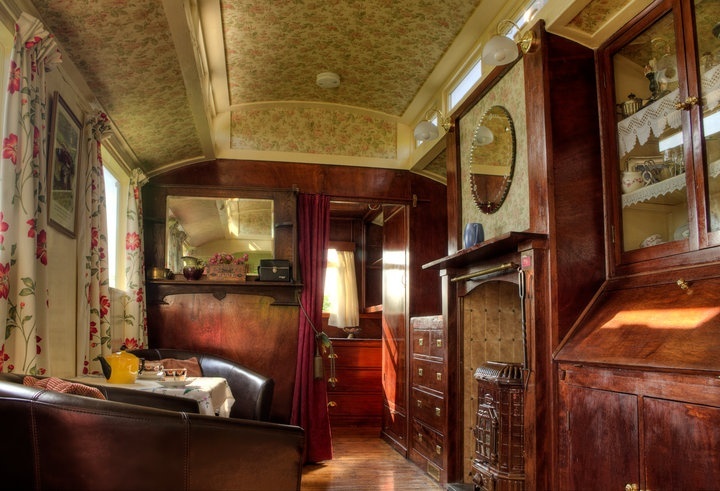 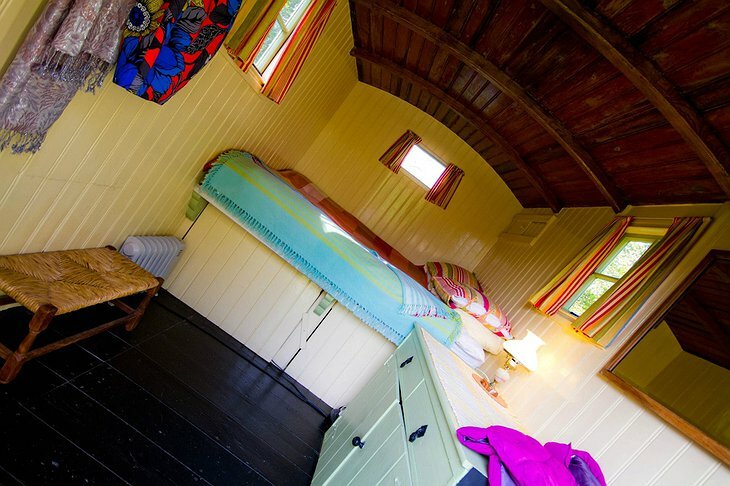 Stay in the converted 1940s railway wagon or the cabin with a wonderful wood-burner and toasting forks. There is a large cabin built in the style of a Gypsy caravan, all made from polished wood with some lovely rugs and features. You could stay in the only 1930s steam-roller cabin I have come across while writing about hundreds of the most unique hotels in the world. 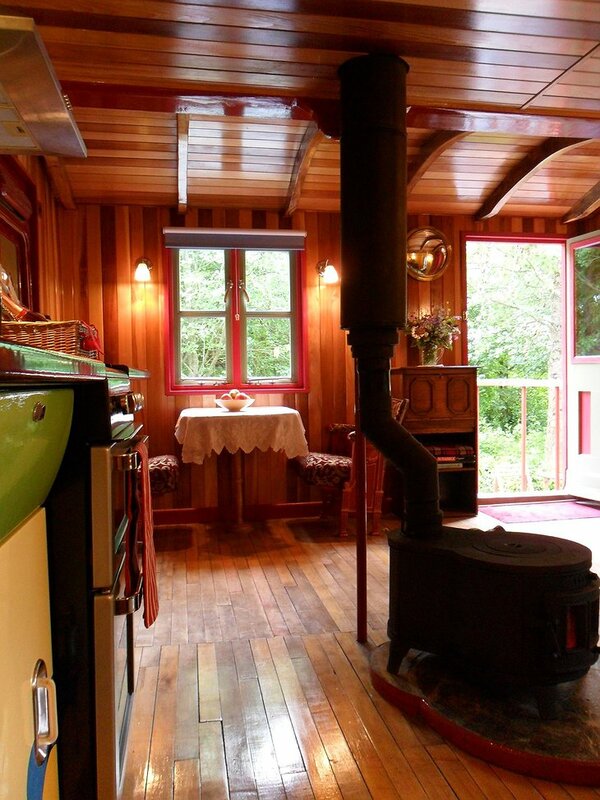 There is room for two and looks darn cozy. 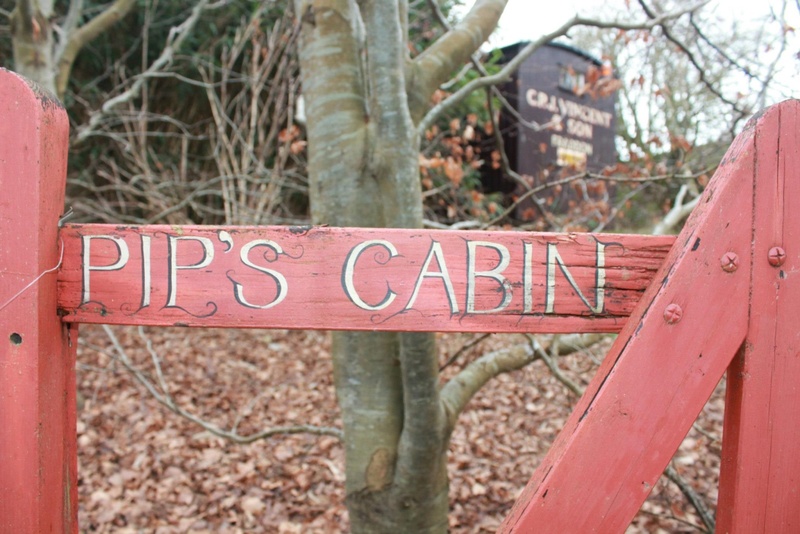 All the cabins, caravans and converted whatnots have full kitchen facilities. Some have mains power while others remain simple and rustic.